The Beer Map has spread across the Front Range of Colorado, now you have a better chance of finding a beer in your neck of the woods. Thanks again Jeremy Schwartz for your hard work on this project. 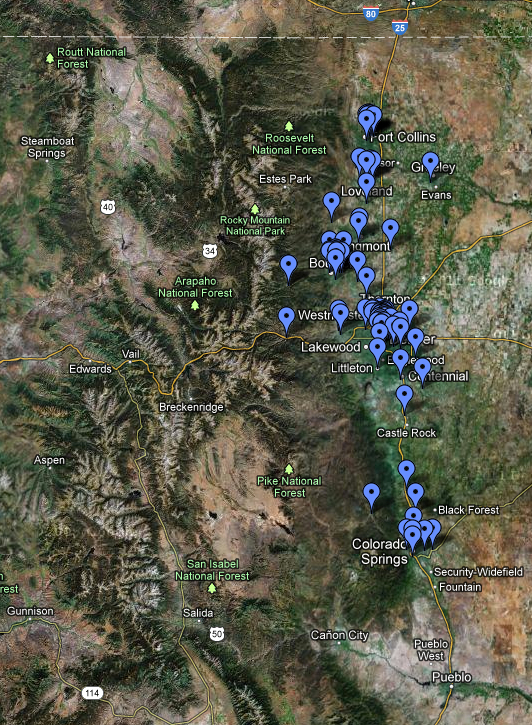 Link: The coolest Beer map of Denver & beyond breweries and pubs ever!